Wynwood Brewing Company is Miami's First Craft Production Brewery. Founded by Luis Brignoni and his father Luis "Pops" Brignoni Sr.
Wynwood is deeply rooted in its founders puerto rican heritage and namesake neighborhood. 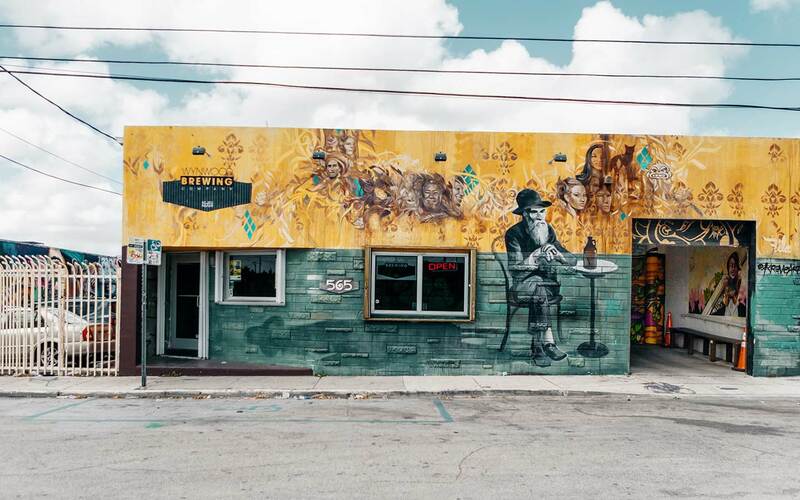 The wynwood Arts District, our neighborhood, is renowned as one of the most vibrant and artistic communities in the country and attracts artists and influencers from around the world. Our beer draws inspiration from our family and place within Miami's thriving brewery scene.